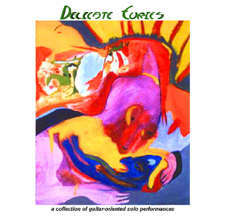 A Collection of Solo Performances for Guitar and Such All profits from this CD will benefit J.E. Holmes Middle School in Eden, NC. An InstrumenTales fund-raising effort.